By today’s standard, most Hip-Hop stars that choose to go down the commerical route have not ‘made it’ until their name is mentioned in Forbes. Gone are the days of rope chains, Adidas and golden era albums from artists like De La Soul, A Tribe Called Quest and Beastie Boys. Hip-Hop or to be more specific, rap is big business and the top three of the wealthiest artists of 2014 are all worth more than $500,000,000. That’s right, half a BILLION dollars – £300,000,000 to me and you. Diddy keeps his crown yet another year, pushing ever closer to the billion-dollar mark thanks mostly to non-musical ventures. His newly-launched Revolt TV provides him with a majority equity stake that could one day make him hip-hop’s first billionaire. 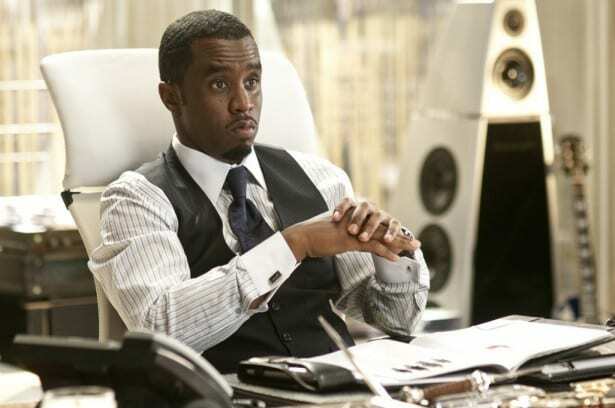 The artist formerly known as P. Diddy has plenty of other ventures, including a deal with Diageo’s Ciroc that entitles him to eight-figure annual payouts and a nine-figure windfall of the brand is ever sold. 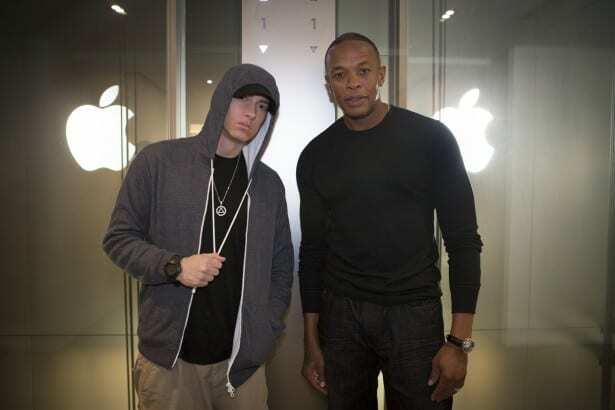 The California-bred super producer leapfrogs Jay Z on this year’s list, fueled by the runaway success of Beats by Dr. Dre headphones, which he co-founded with record executive Jimmy Iovine in 2008. With a amazing 65% market share of the premium headphone market and a recent $500 million infusion from Carlyle Group, Beats’ value is soaring toward $2 billion. Mega deals like his $204 million Rocawear sale in 2007 and his $150 million pact with Live Nation in 2008 provide Jay Z’s fortune with firm footing. But the bulk of its growth this year comes from new ventures. 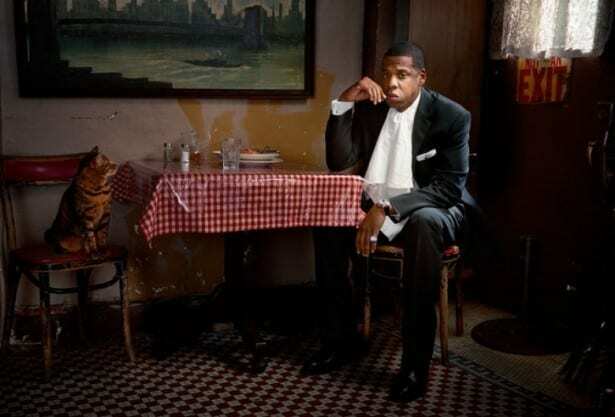 Jay Z’s Roc Nation is worth a healthy nine figures itself thanks to the addition of Roc Nation Sports, which gets a single-digit percentage cut of pacts like Robinson Cano’s $240 million monster.